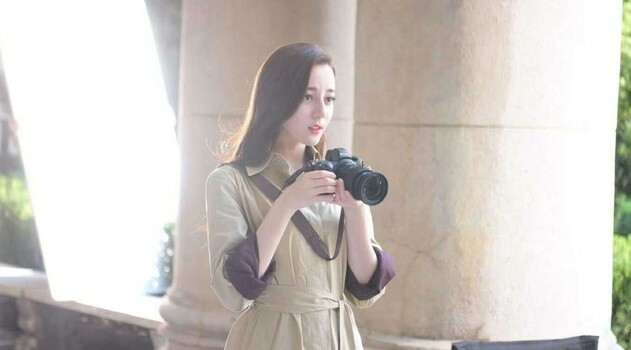 A long-awaited Nikon mirrorless camera appeared in some images was published on the Twitter by the fan of Chinese actress Dilraba Dilmurat. The photos were then removed but, as always happens in these cases, images have been spread out widely. 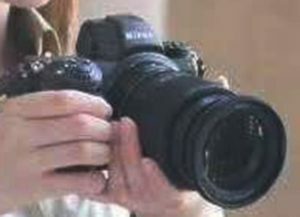 The actress is also known for having lent her face in numerous Nikon commercials. 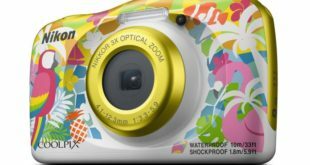 At the moment there is no more information on the specifications. There should be two Nikon mirrorless cameras are expected: one with 24-25MP and one with 45MP resolution. 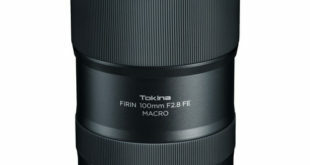 New Nikon full-frame mirrorless camera should be called Z500 and Z300. 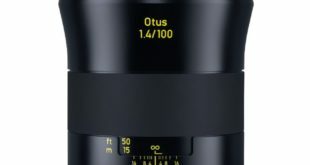 There is also talk about a 24mm lens, a new F-mount adapter can be used with many Nikkor lenses. It should come with a very fast AF somewhere between 430-450. 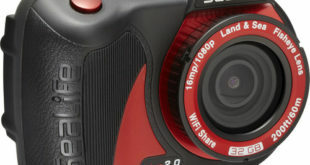 The rear LCD screen is tiltable similar to the Nikon D850. Nikon mirrorless camera price could be around $4,000 in a kit with the 24-70mm lens or $3,000 for the 24MP full frame mirrorless camera.